QR codes are a simple and eye-catching way to promote your RevFee link and get more reviews. Infinitely customisable, QR codes can even be tailored to take the shape of your company’s logo. First, you’ll need to head over to RevFee QR code generator by pressing here (link opens in a new tab). Now, copy and paste your unique RevFee link to the QR code generator. Once finished, clicked “Generate QR Code”. 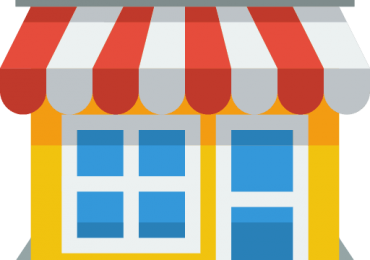 This means that when the code is scanned, it will automatically send your customers to your RevFee link and enable them to create their review. You can download your QR code and embed it wherever you like! You can post your QR code into your website, your emails and your posts on social media. This ensures that your code reaches a wide audience and your business receives a large number of reviews as a result. 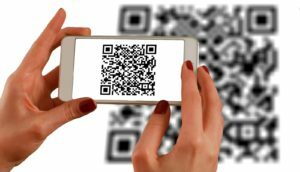 QR codes are an interesting and uniquely customisable way to get more reviews and to promote your business. 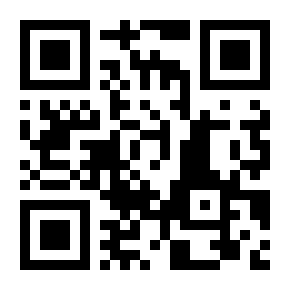 Start embedding your QR code today and see what it can do for your business! Why not check out more great ways to get your RevFee link out there?